Ted has lived and worked in Kalgoorlie for 25 years – 3 in Mining, 8 in Real Estate and the last 14 in Financial Planning. 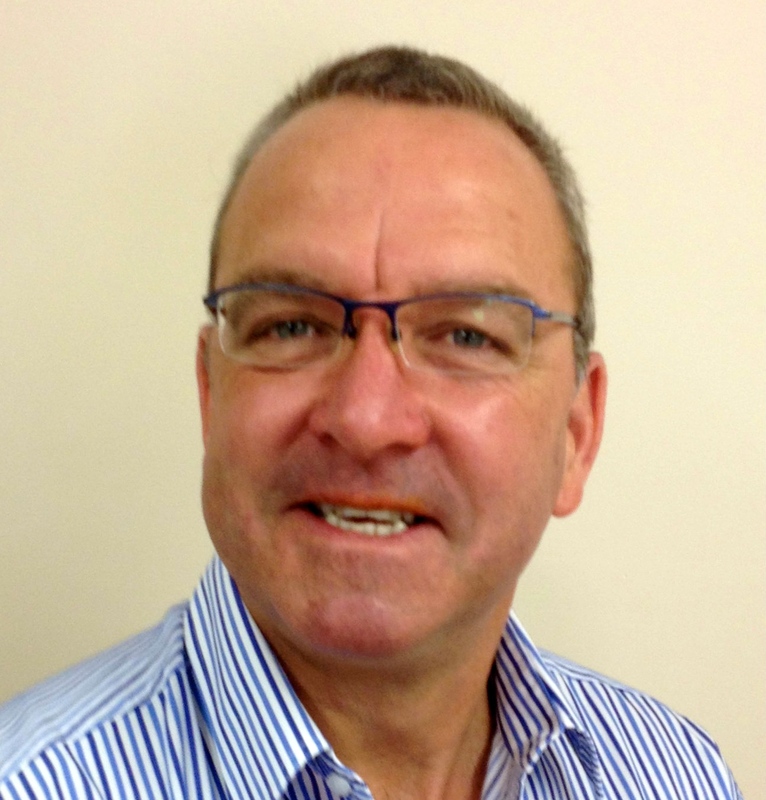 Ted is a qualified Financial Planner with his own business – SafetyNet Financial Planning, is happily married to Pippa and has two teenage children. 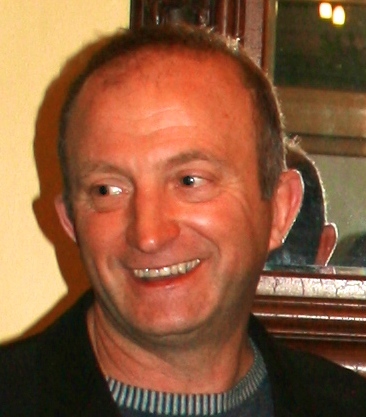 Ted has been a member of the Hannans Club for 20 years and has had two stints on the committee – the first, a three-year period in the late 90’s and currently from 2006 to now. Ted was instrumental in the major 2006 Restoration Project which included building “The Great Wall of Hannans”, and continues to be actively involved in coordinating restoration and maintenance projects, including liaising with and sourcing funding from the Heritage Council of WA and other sources. in today. Rino also has an interest in a Settlement agency based in Perth with his good friend Dean Willis. His passion for Kalgoorlie and the regional lifestyle is something Rino continues to share with his family, preferring only to travel to the city for short visits. Rino's vision, as a member of the Hannans Club for many years is to support the Club in his role on the committee and to continue to maintain it's reputation as a premier meeting place for local business people and their associates. 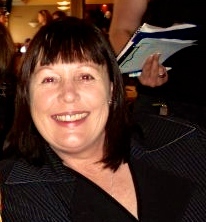 Carolyn has been a long time resident of Kalgoorlie Boulder for over 30 years and loves residing in this regional city. Along with her husband Peter they have locally raised two children. Carolyn has been in Real Estate for over 12 years and was also involved in establishing a Party Hire business with Peter. 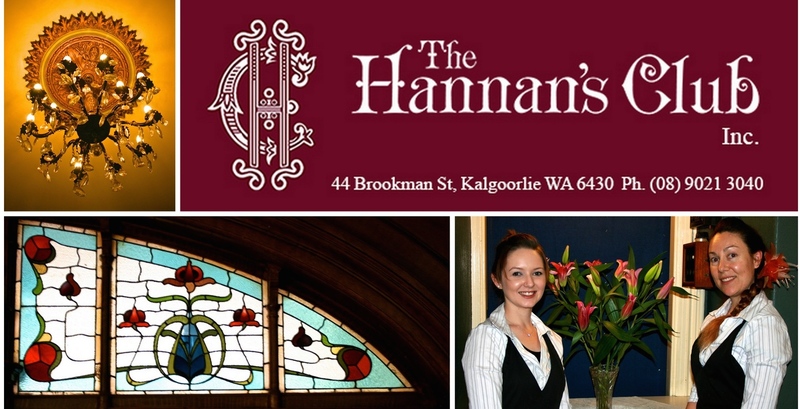 Carolyn is passionate about the success of the Hannan’s Club as it is a fantastic historical building and iconic landmark of Kalgoorlie Boulder that can offer a great deal to the community. Rae has lived in Kalgoorlie for the past 25 years and has worked in the mining industry as a Maintenance Planner and Human Resources Officer at 3 different mine sites over a period of 20 years. When she first arrived in Kalgoorlie she worked at Kaltails where she was involved in the planning and removing most of the slime dumps from around the Boulder Block area.Rae has been involved with the Hannans Club for the past 7 years, first working on the ladies social committee, bookkeeping duties and more recently becoming the Treasurer of the Club. She is very passionate about the club and its history. Mace is an Anaesthetist and have worked in Kalgoorlie for 5 years. He plays in the Pipe band and also holds the position of President. Mace is a strong traditionalist and supports the private club traditions. He believes we need to move with the times as this is what members want from a club. Mace is supportive of the move to a professional management team as he feels this is the best option for the club to stay part of the Kalgoorlie community.